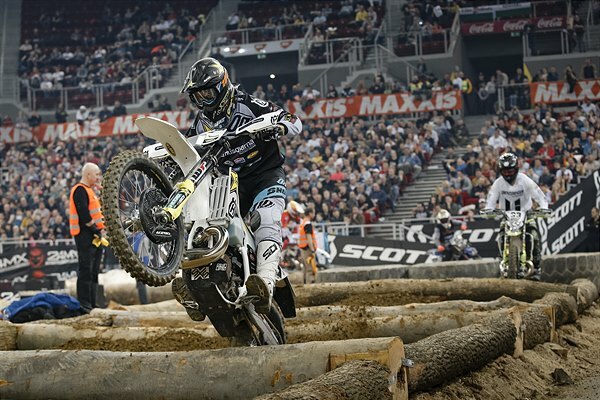 Rockstar Energy Husqvarna Factory Racing’s Colton Haaker has maintained his position at the top of the FIM SuperEnduro World Championship standings following a third-place result at the penultimate round of the series in Budapest, Hungary. 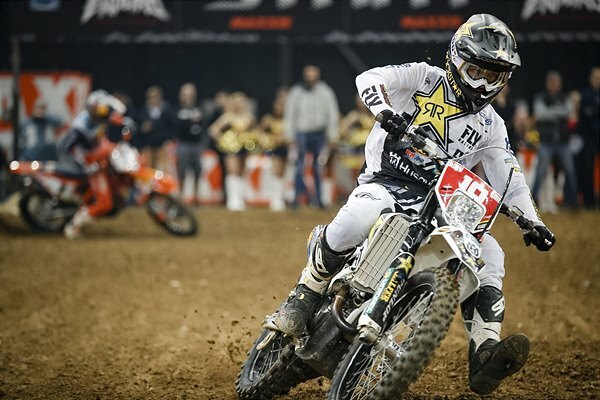 Enjoying three fourth place results, Haaker’s Rockstar Energy Husqvarna teammate Alfredo Gomez placed a strong fourth overall. Knowing the night’s overall result would come down to the third and final race, he quickly slotted into second behind Blazusiak on the opening lap. But again - despite giving his all - the relatively single-lined course made it difficult to put a wheel in front of his rival. Ending the race second, Haaker claimed third overall. But by keeping his championship lead intact, the two-time world champion will head to the final round of the season with a healthy 12-point advantage at the top of the standings. 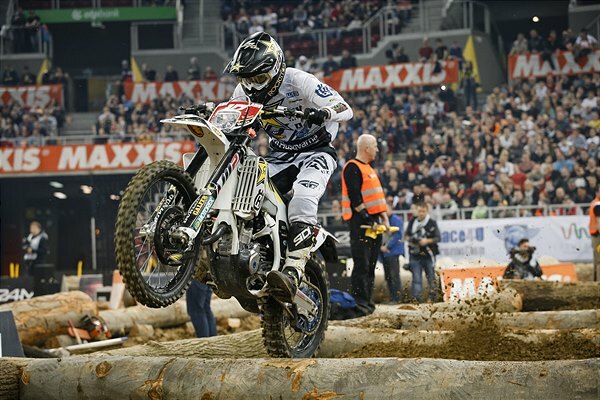 Download high resolution images from SuperEnduro Round 4 here.